There are basically two types of microphones most podcasters and internet content creators run in to: dynamic or condenser. 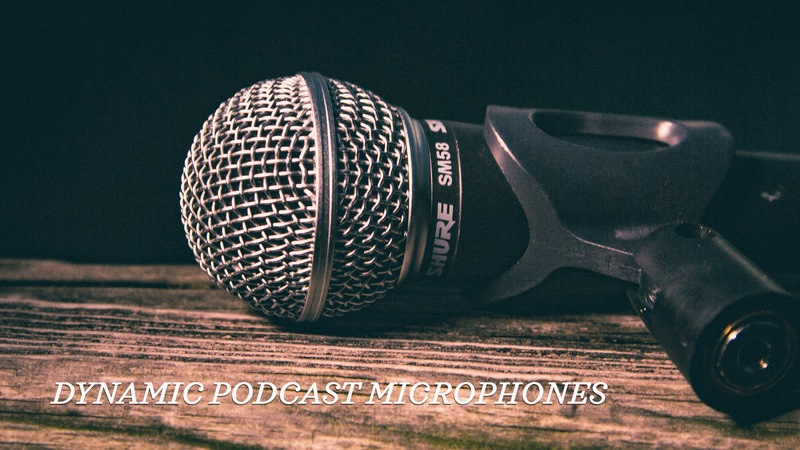 Dynamic microphones tend to the choice of broadcasters and podcasters because dynamic mics are often a little more rugged (they don’t break when we drop them) and they do a decent job of rejecting room or ambient noise (fridge, cars, A/C…). Caveat: I am not a sound engineer, but I love podcasting and audio and frequently find myself reading the B&H & Sweetwater catalog for fun. I have a thing for microphones. This is a Top 10 list of microphones I think are a good all around mix for both new and experienced podcasters and creators. I have not tried them all (yet), but I am a nerd who reads a lot online, so I’m pretty confident in my curated selection, but I love feedback and learning from you. I am very much a student, so if you have experience with these microphones or have recommendations for others that should be on the list, please let me know in the comments or email me (Please, I love hearing from you). Dynamic microphones are probably the most common type of microphone.The Sound Reinforcement Handbook compares dynamic microphones to miniature loudspeakers because of how they are built. They are used by radio announcers, broadcasters, musicians and podcasters because they do an excellent job of only picking up sound right in front of the mic and rejecting the ambient or room noise. . The other reason they are so popular in broadcasting and especially with musicians onstage (Shure SM58 in particular) is that they are really tough and reliable and not to mention, they sound good. Dynamic microphones do not require phantom power, but they often have low output making them ‘gain hungry.’ This means the pre-amps need to work harder to power dynamic microphones. For my Shure SM7B microphone, I use a Gain Booster or Mic Activator called The Cloudlifter CL-1, which adds +25dB of really clean gain before the signal reaches the pre-amp. 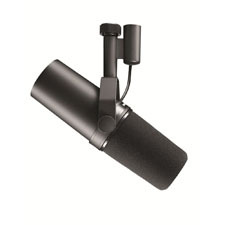 I highly recommend the Cloudlifter if you invest in a good dynamic microphone. The Cloudlifter does require +48v Phantom Power, but it will not harm the dynamic microphone you use it on. So what about Condenser Microphones? 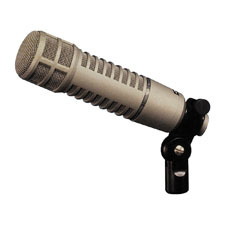 Condenser Microphones is another common type of microphone that can be used for podcasting, but they tend to be more sensitive and do not do as good of a job at rejecting room noise. Many people prefer the warmth and overall sound of condenser microphones over dynamics, but condensers are best suited for studios that are acoustically treated (there are exceptions, of course). 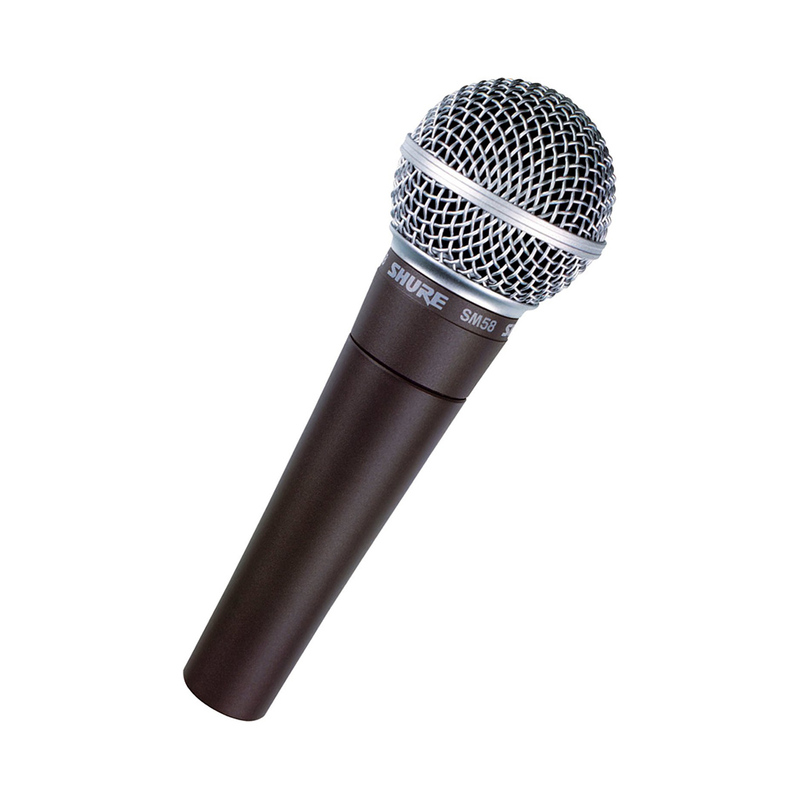 Condenser microphones require +48v phantom power, which most mixers and audio interfaces have with a click of a button. Most lavalier microphones, Shotgun Microphones, iOS Microphones (earbuds…) & USB Microphones (Blue Yeti) are condenser microphones. Reference Book: If you want to get really technical and read about diaphragms and coils, buy a copy of The Sound Reinforcement Handbook, which is the audio bible I nerd out on. It’s really good. No, seriously, it is. Amazon Affiliate: I am anAmazon Associate, so I will get a small commission from Amazon at no additional cost to you if you purchase on Amazon through one of the links on my website. I only suggest or recommend products I like or think will be helpful to you. To see the whole list of microphones on one page on Amazon, go to my Wishlist. This is my primary podcast microphone and I cannot say enough good things about it. I’ve always been a fan of Shure ever since I bought my trust SM58 in high school. I did not fall in love with this microphone right away. It felt kind of flat and boring at first is the only way I can describe it, but it quickly grew on me and I realized just how awesome and simple the sound was. 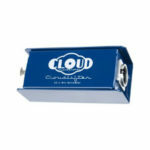 The Cloudlifter made a big difference for me as I did not have to crank the gain up so much to get good clean sound. This is the microphone used by Michael Jackson on Thriller, fyi. I feel just a little cooler using it, but I really give this a big thumbs up. I also love the clean simple design (how it attaches to boom arm) and it comes with 2 wind foams, so you don’t need a pop filter. This is a big boy mic. A staple in radio and broadcasting stations around the world. It’s dynamic cardioid (picks up only what’s in front) with internal shock mount. Built like a tank. It’s also really gain hungry like the SM7B, so unless you have a really expensive (good) pre-amp, you probably want The Cloudlifter with this bad boy. One of the most popular microphones in podcasting, because it is dynamic, cardioid pattern and sounds fantastic. It also comes in gold if you like the bling. I tested it (briefly) and did not love how my voice sounded right off the bat, but the sm7b took a little tweaking too, so I probably need more time with it. Everyone I know who uses it, swears it’s the best podcasting mic out there and it’s not bad at $325 for the quality you get. You will want the Heil Boom Arm & Shockmount. 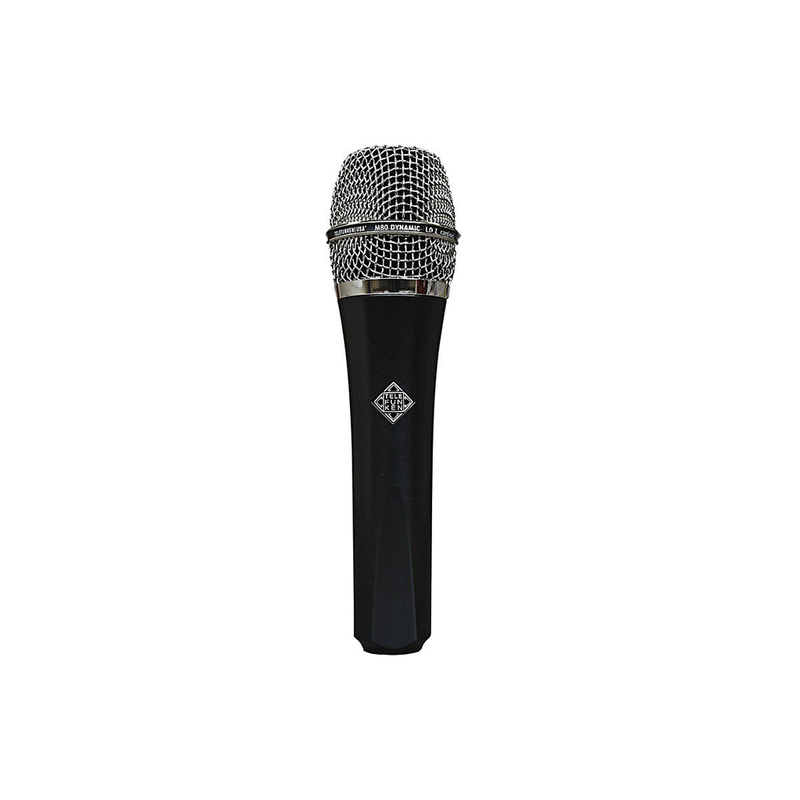 Heil is a leader in high quality audio gear, so you can’t go wrong with this mic. It’s also used by Leo LaPorte, Pat Flynn and John Lee Dumas. I have not tried this microphone, but the reviews and testimonials all sound good. 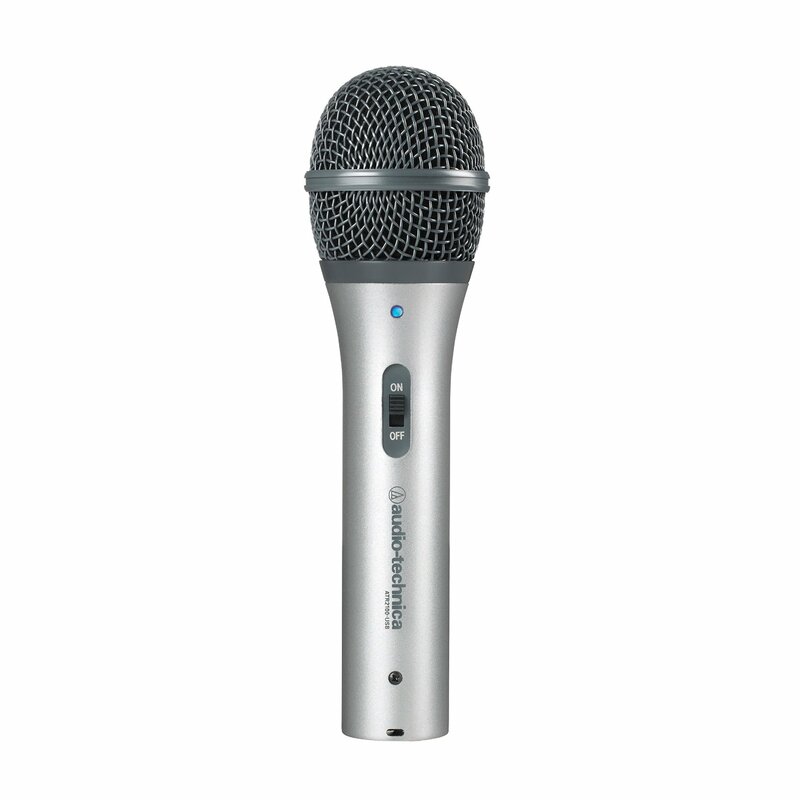 ElectroVoice makes high quality microphones. 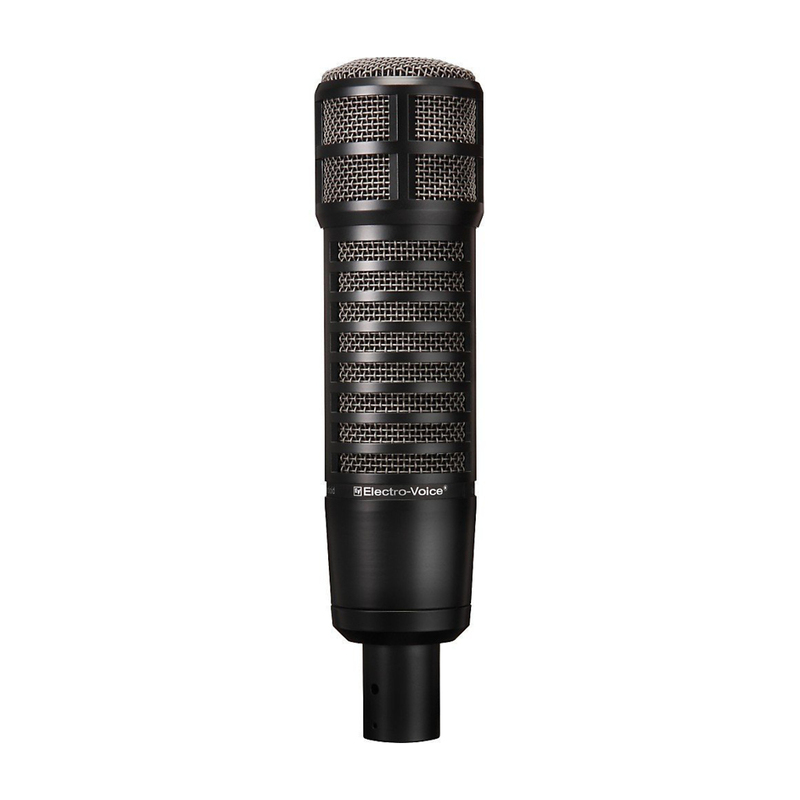 This is basically a more affordable (under $300) and Black version of the broadcast-industry standard RE-20 microphone. This is a large diaphragm dynamic microphone so you are going to get a really rich and beefy sound. I hear that this microphone works great on female voices. 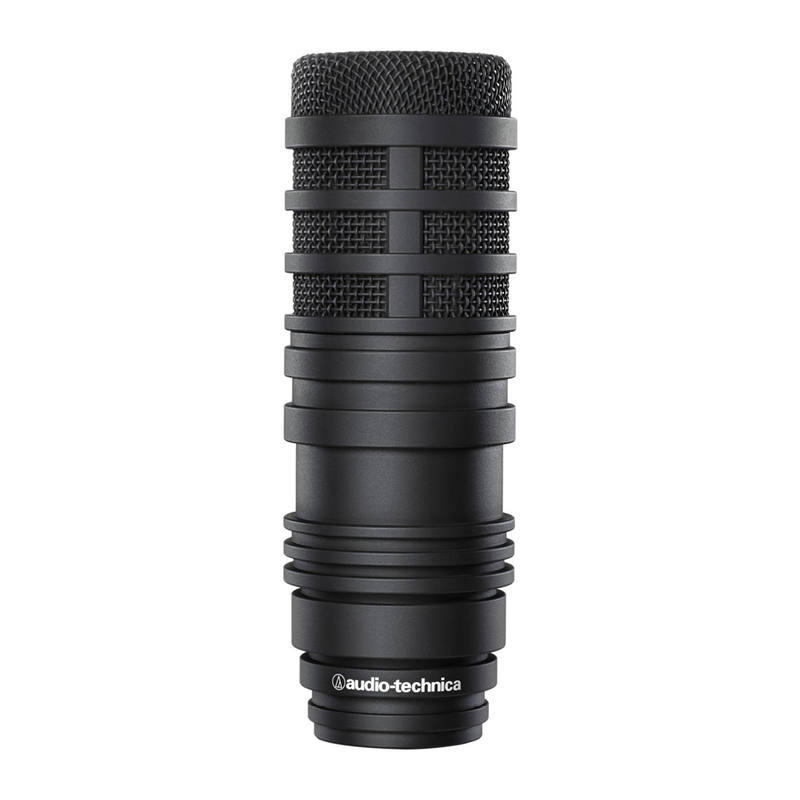 I do not have firsthand experience with this microphone and I find the design a little clunky for me (think beer can), but Audio Technica is a company I love, so the quality will be there. The Procaster is on my bucket list. 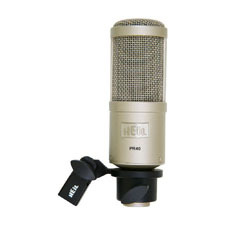 I really want to try it as I think it just may be the ideal podcaster mic. High end sound with that sweet spot price ($229) and it’s dynamic. This microphone gets much better reviews than the similar named Rode Podcaster, a USB dynamic mic. I know what you’re thinking the Podcaster should be the ideal mic, but I can’t flip the names. I’m going for quality and the Rode Procaster is said to be much better than the similar priced USB Rode Podcaster. I will test both of them one of these days! I still will highly recommend the Rode Procaster for any podcaster wanting to step up a notch from entry level mics, but not quite spend the money for an SM7B or Heil PR40. You can’t go wrong with Rode. I really don’t know much about this microphone other than reading about it. 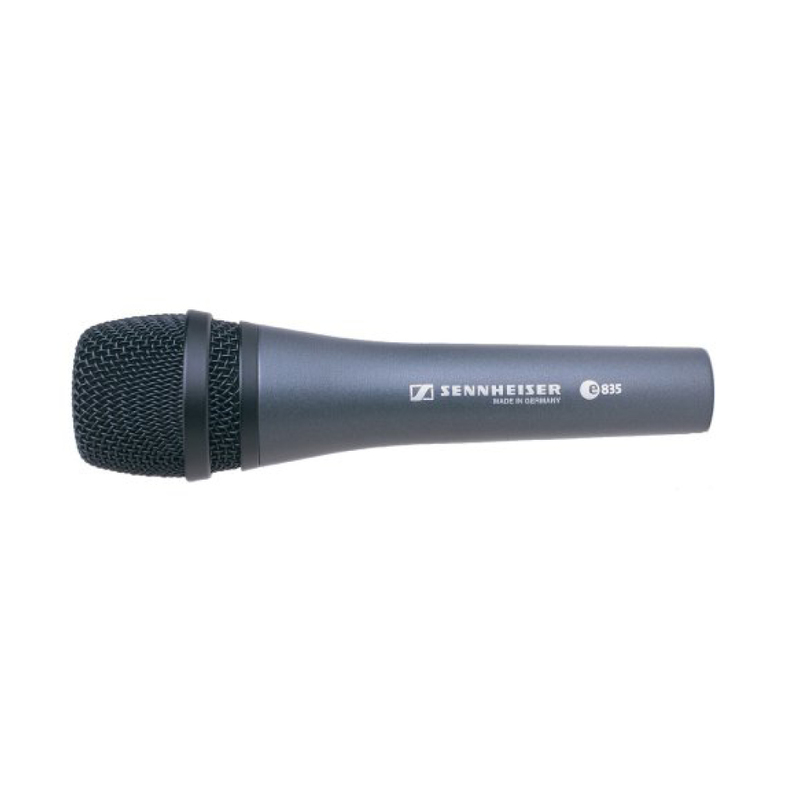 I love the name and logo of Telefunken and I have always wanted to try this mic or the step up M82. 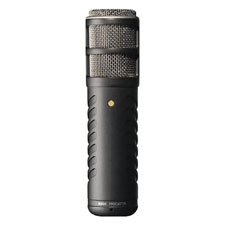 Telefunken is a legend in microphones and this is a dynamic in the sweet spot mid price range ($249) so it made the Top 10 as I am confident with a logo and name as cool as Telefunken, you’ll be happy. I have owned the same SM58 for close to 30 years (possibly the oldest material item I own) and it is the same price and sounds exactly as good. I have only good things to say about this and have recorded several podcasts with it and it is my go-to mobile podcasting microphone when traveling. And it is quite possible that I have posted more pictures of the sm58 in one year on Instagram than anyone out there. The sm58 is unbreakable and sounds simple and great. It’s used by more live bands than any other mic for a reason. It’s reliable and sounds good. What more do you need. And it’s only $99 bucks. This is a good option if you are not a fan of the SM58 (don’t tell me) and you want a sturdy and reliable dynamic microphone that sounds great. The E-835 is a classic in the same price range as the sm58 ($99) and this mic could serve as your main podcasting mic or a great addition to your on-the-go mobile podcasting rig. Chris Curran from Podcast Engineering School speaks highly of this mic and he knows good audio when he hears it. One of the most popular podcast and content creator microphones on the planet. It used by be under $50 but it got so popular with podcasters and internet content creators, the price nearly doubled and is currently on Amazon around $79. Why is it so popular? 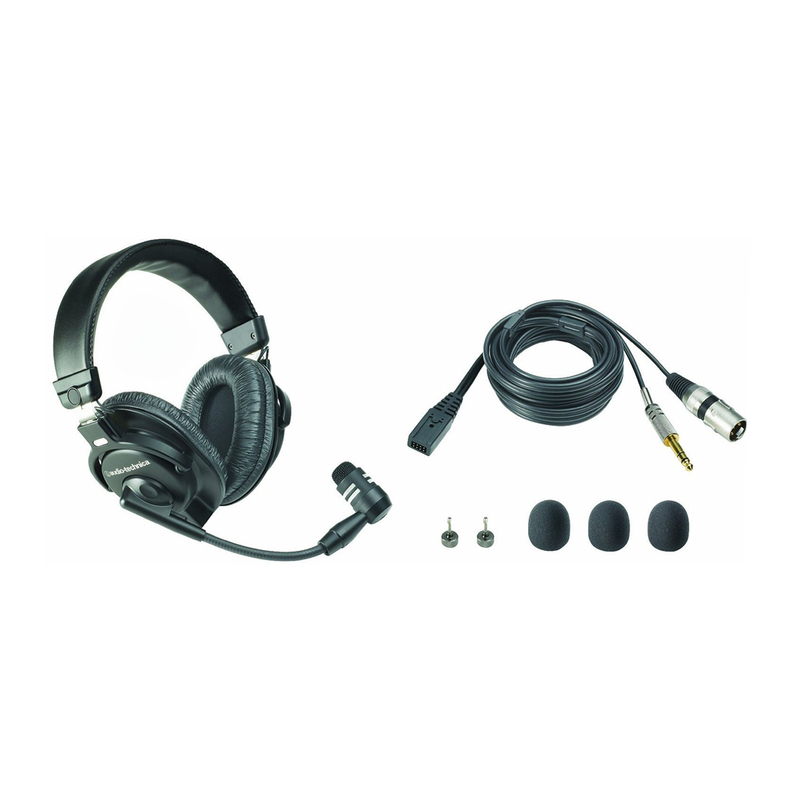 It is dynamic, cardioid, USB & XLR (handy) and has headphone port. This is a jack of all trades microphone that sound pretty good for a great price. It comes with mic clip and tripod, but I suggest upgrading and be sure to use a wind-foam or pop filter with this microphone. I use the OnStage MY325 mic clip/shockmount which is pretty awesome for only $7.99 and I also use the OnStage DS7425 folding tripod mic stand, which I really like, but it’s falling apart after a year or so. For under $15, I’m not complaining and I take it for all of my beach Instagram sessions, so I’m pretty hard on it. I have one and it’s great to travel with. The sound is surprisingly good for the price and I can recommend this for anyone starting out with podcasting who wants a great sounding mic that can be used with a mixer or computer or both (yes the xlr and usb can work together…pretty cool). Ray Ortega from the Podcaster’s Roundtable has on the ATR2100 & using it with Skype if you want to see the XLR and USB working together. The ATR 2100 has a lifetime warranty (I sent one back and they fixed it no problem. Nice). The ATR2005 is the same microphone (the guts) only it is black and only has 1-year warrant and is usually a little less expensive.. I actually like the black look better. Your call. Same mic more or less. If you live in Europe, the ATR2100 is not available but apparently The Samson Q2U is the replacement for the ATR2100. I like the idea of hands free podcasting and this headset mic is a great price for the quality. Remember you get good headphones and a broadcast quality dynamic microphone. It’s kind of big and beefy looking, but if you have a disability or you’re podcasting while gaming or driving a truck, etc. I actually have not used this (but I secretly want it), but I’ve heard great things about it. It’s made by Audio Technica, so you know it’s good. Mike Murphy LLC is a participant in the Amazon Services LLC Associates Program, an affiliate advertising program designed to provide a means for sites to earn advertising fees by advertising and linking to Amazon.com. As an Amazon Associate, I earn from qualifying purchases.